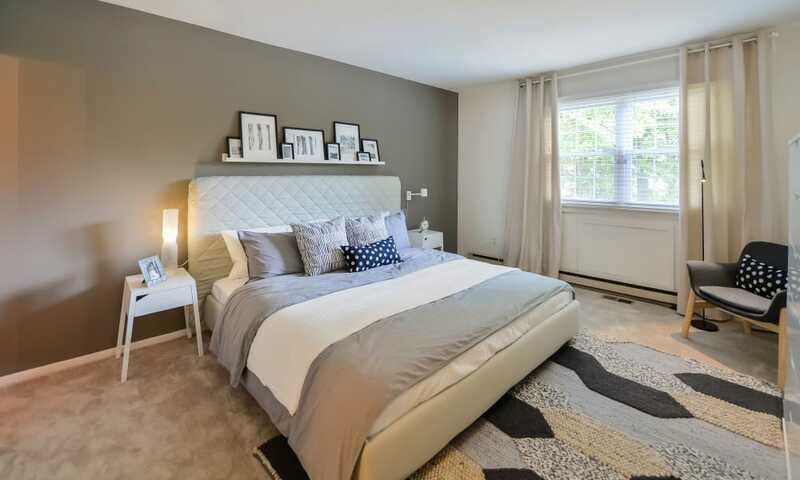 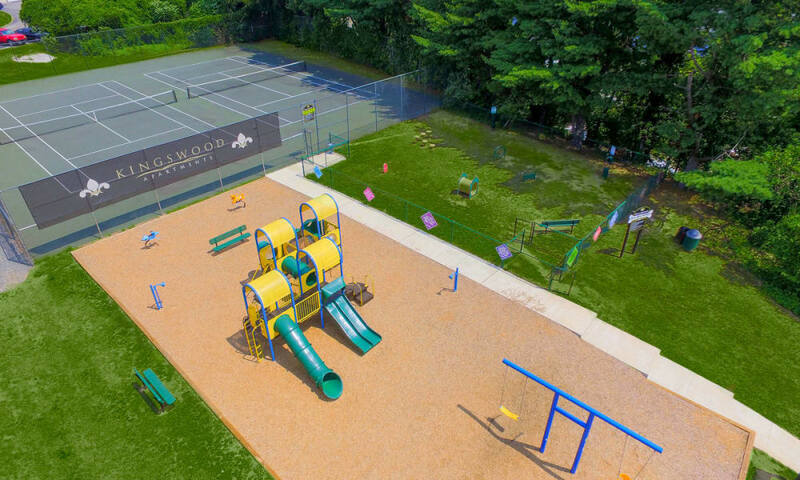 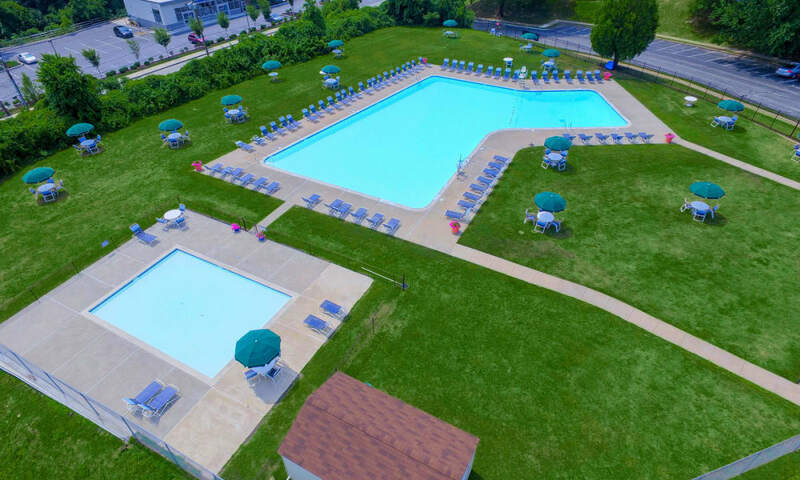 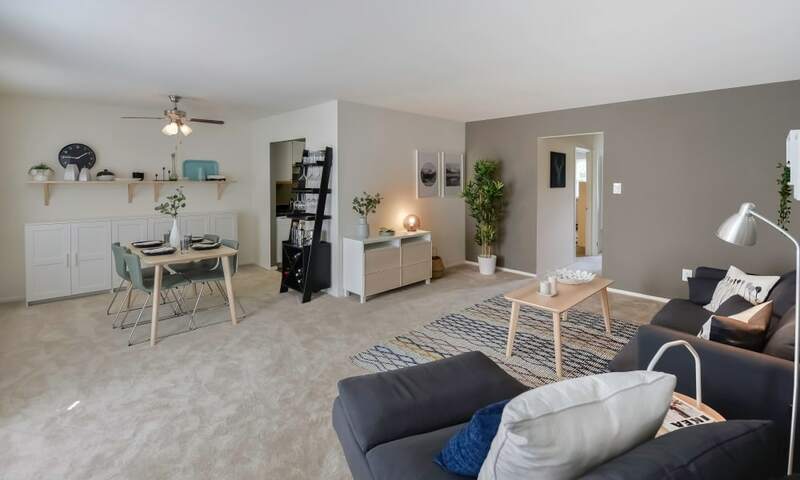 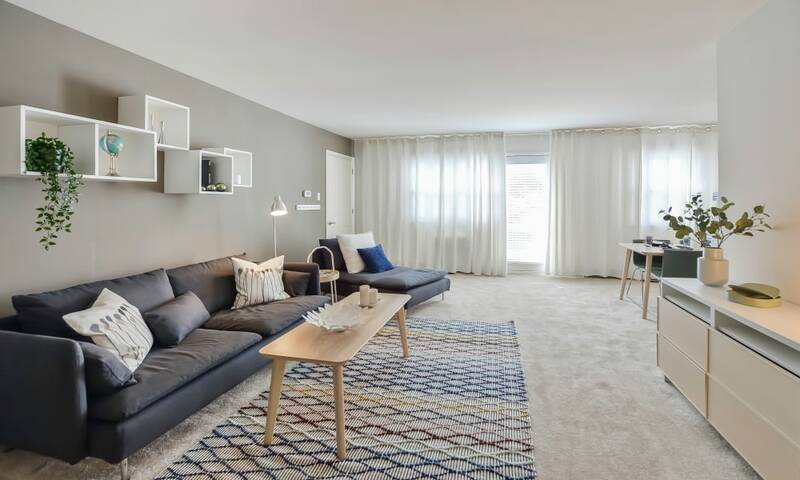 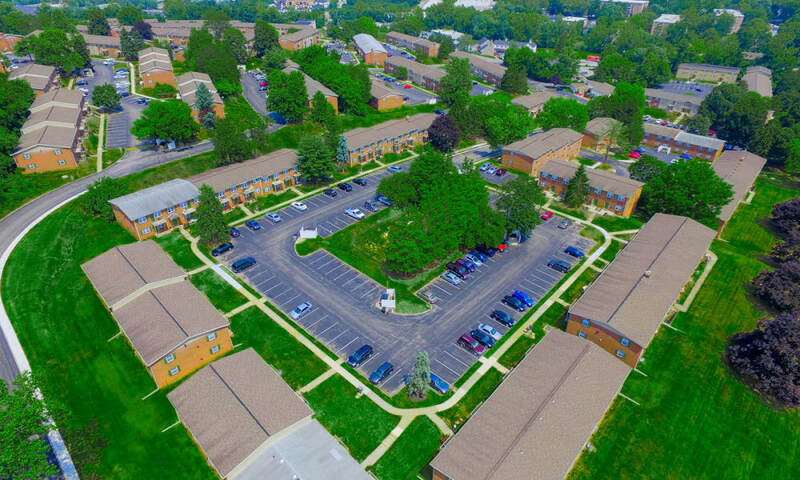 For excellent living spaces and top-tier amenities set on 52 acres of lush and professionally manicured lawns, make your move to Kingswood Apartments & Townhomes. 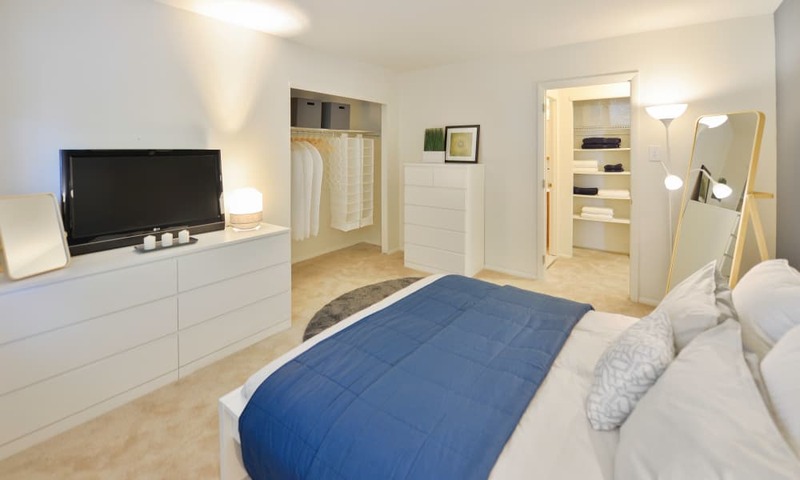 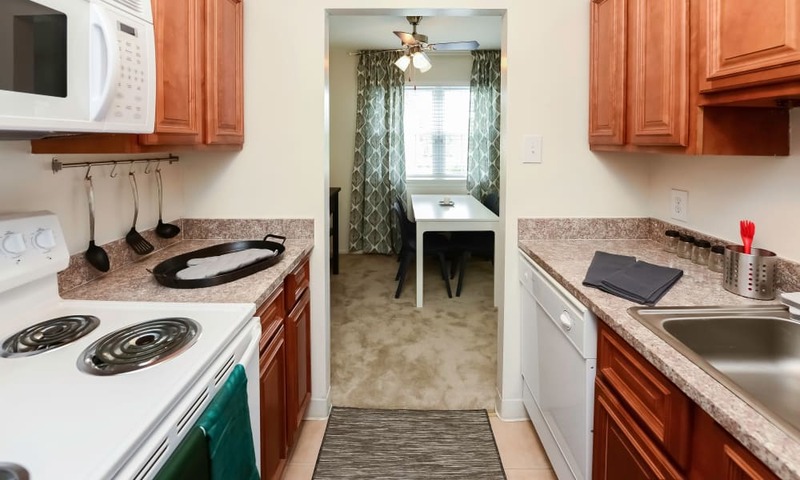 With a variety of floor plans available in a variety of comfortable sizes, your new apartment will be a perfect fit. 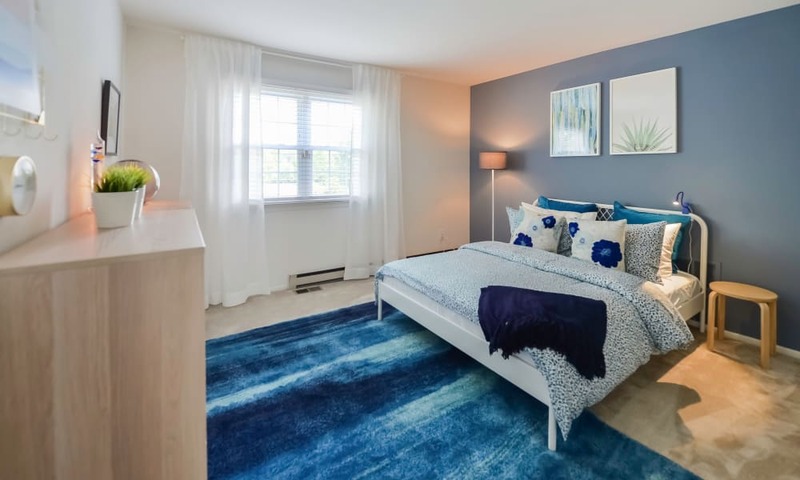 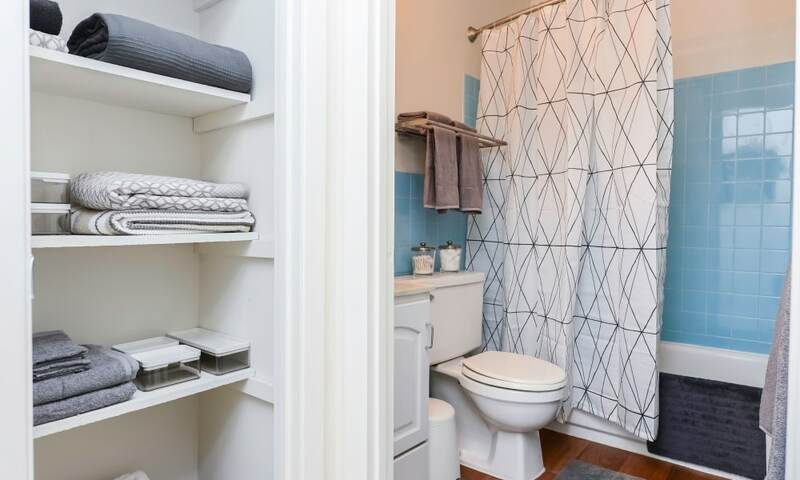 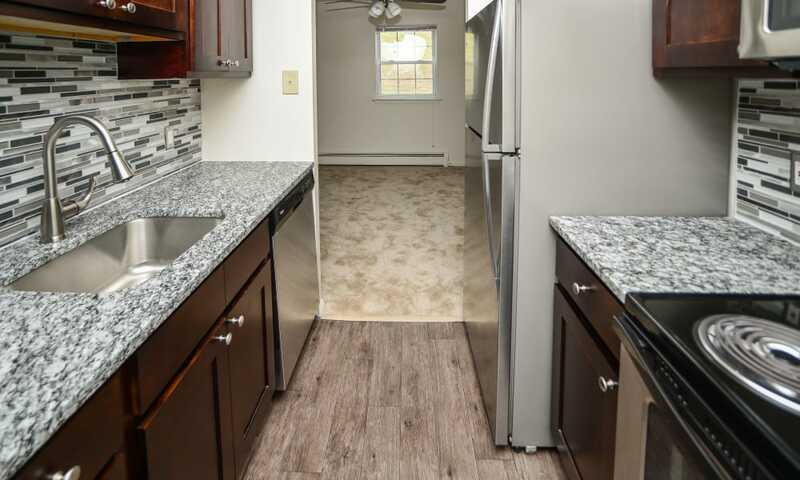 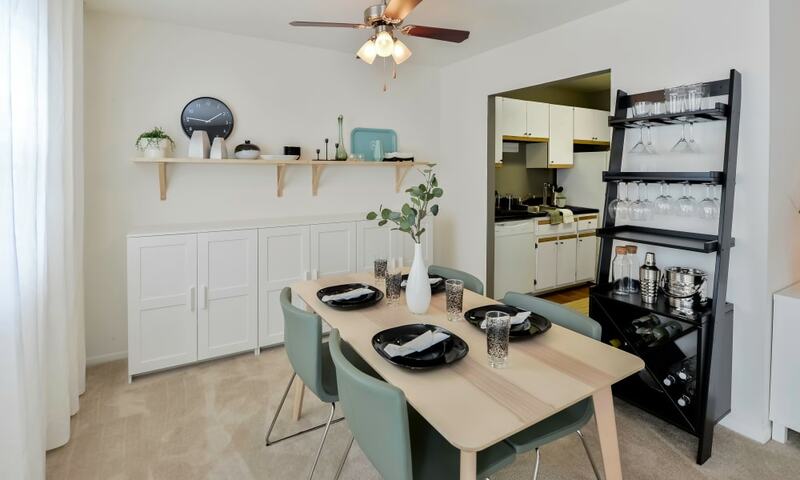 Picture yourself in one of our renovated homes, complete with a modern kitchen & bath, in-home washer & dryer and a private outdoor space, your new home is sure to suit your lifestyle. 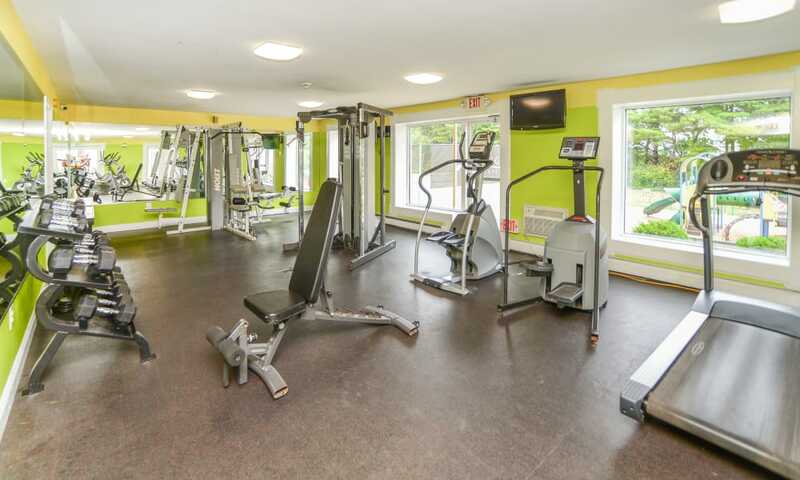 When you aren’t whipping up delectable meals in your stylish kitchen, take a dip in the Olympic-sized swimming pool or squeeze in a workout at our convenient onsite fitness center. 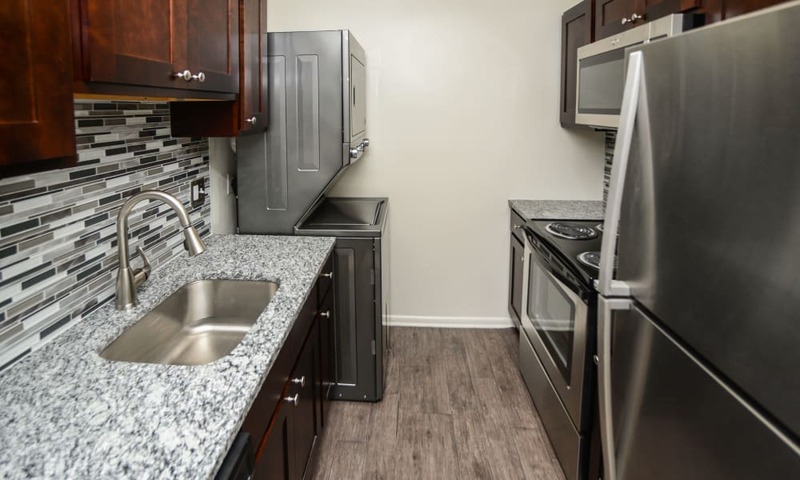 When you live at Kingswood Apartments & Townhomes, you can rely on the professional management experience of the Morgan Properties team. 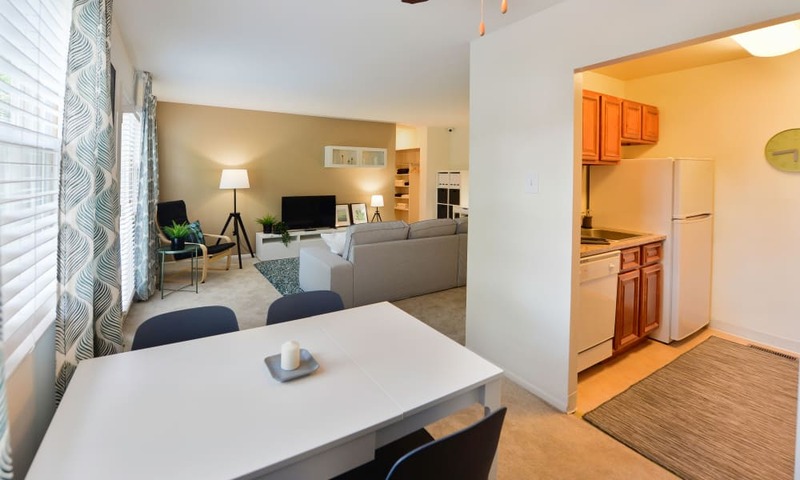 Throughout your stay in our King of Prussia, PA, apartment community, you can count on our meticulous attention to detail and commitment to excellent customer service. 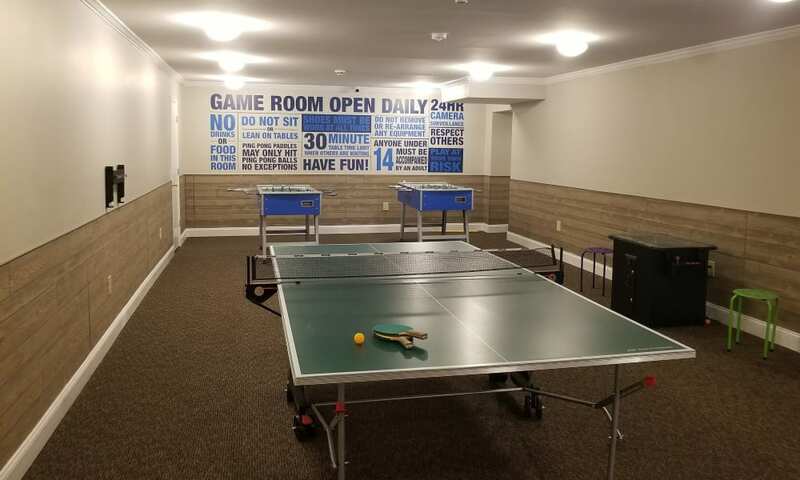 To foster a sense of community and help you meet your neighbors, we coordinate fun community social events throughout the year. 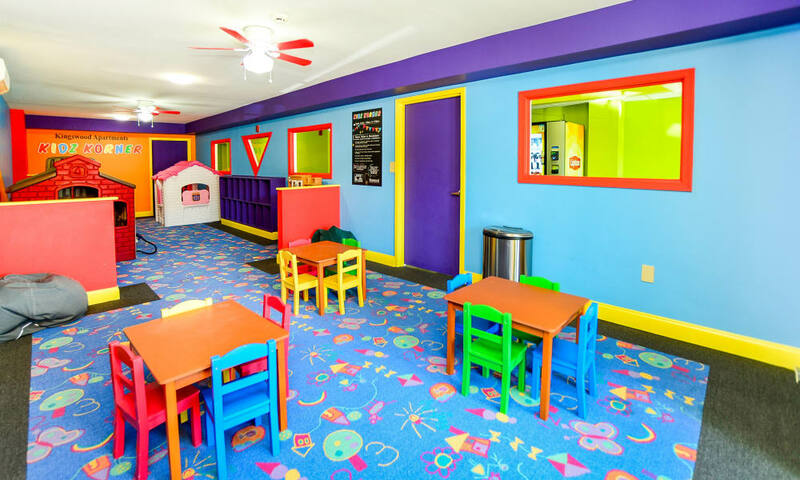 We even offer 24-hour emergency maintenance for your convenience and peace of mind. 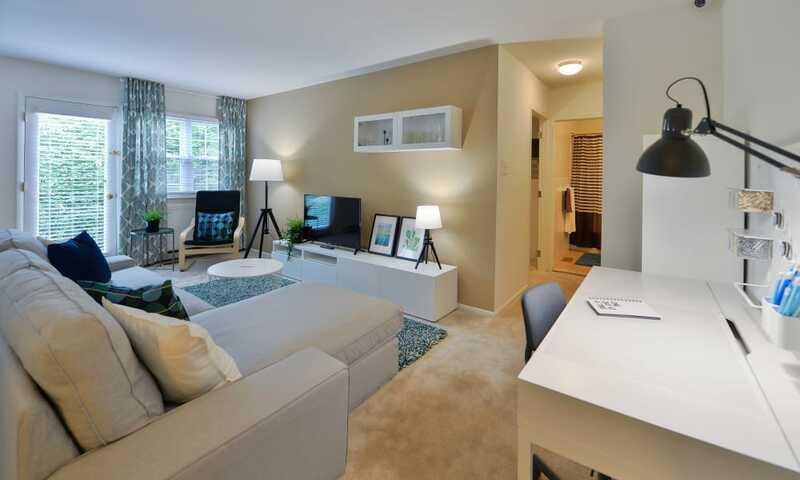 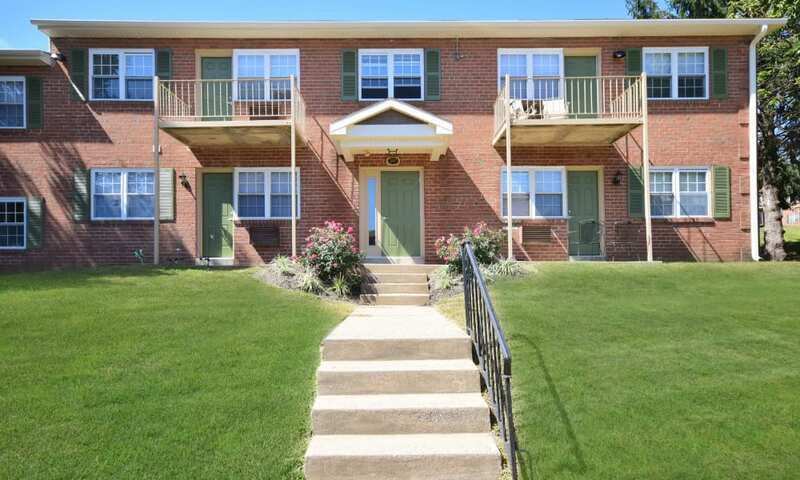 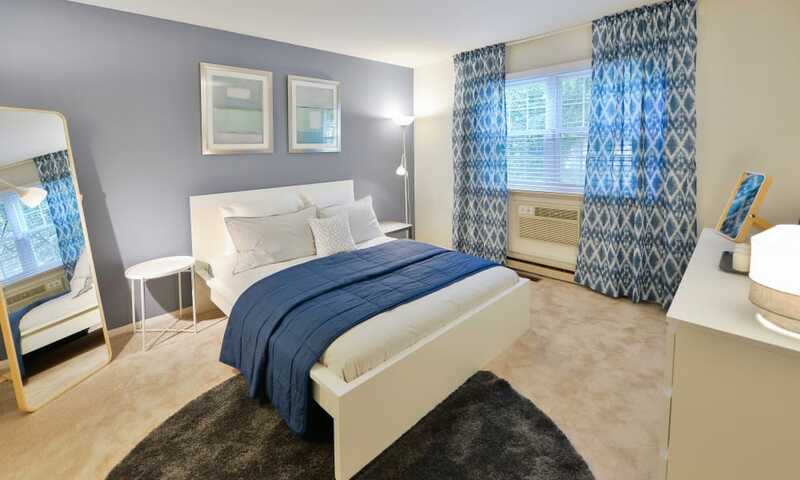 To schedule your tour of our Kingswood Apartments & Townhomes in King of Prussia, PA, give us a call today.